Official Synopsis : After losing their home following a devastating tragedy, a father and son are forced to move to an old family cabin. 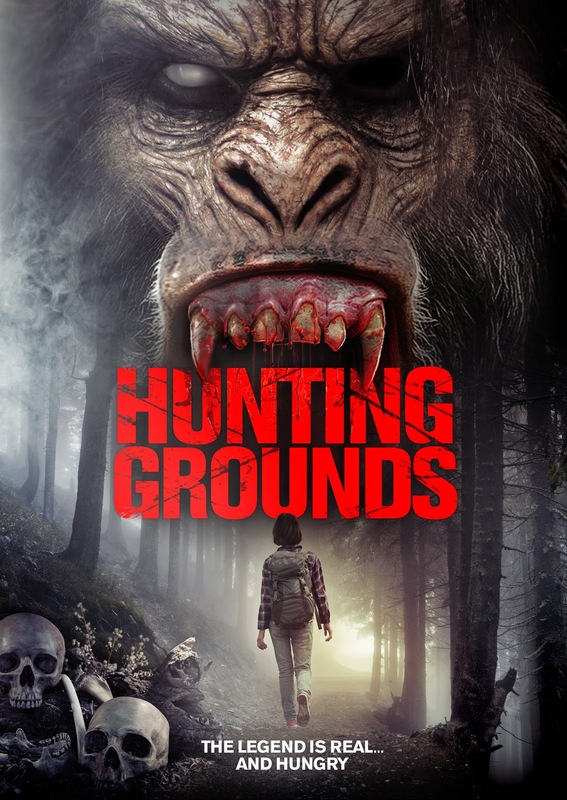 When two old friends arrive for a weekend of hunting, what begins as a bonding trip becomes an unimaginable nightmare. This trip deep into the forest will not find wild game, but does unearth a tribe of Sasquatch that are determined to protect their land.